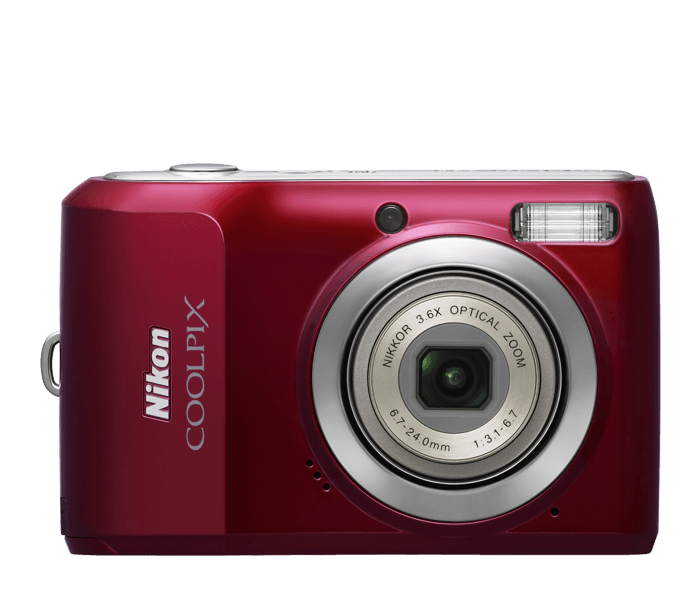 3.6x Optical Zoom-NIKKOR Glass Lens NIKKOR optics provide exceptional pictures and gets you close to the action. The lens is built on a proud heritage of producing precision camera optics that deliver superb color and razor-sharp results. New EXPEED Image Processor ensures high-quality pictures with stunning color and sharpness. Nikon's comprehensive digital imaging processing concept incorporates know-how and technologies accumulated throughout our long history of photographic and digital imaging development. EXPEED is custom-tuned for COOLPIX and applies optimized technologies to render natural-looking pictures of incredible quality and quick response so you will not miss that special moment. Motion Detection automatically controls the shutter speed and ISO settings to compensate for camera shake and subject movement reducing the chances of getting image blur. Adjusts up to ISO 1600 to keep shooting even in lower light, making new opportunities to take sharper, more natural-looking photos. Easy Auto Mode with Scene Auto Selector simplifies your picture-taking experience by letting the camera automatically select the best setting to get great pictures. Just set the camera to the Scene Auto Selector and the camera changes the settings according to the scene you are photographing, automatically. In-Camera Red-Eye Fix™ automatically fixes most instances of red-eye in the camera. You may never see red-eye again.